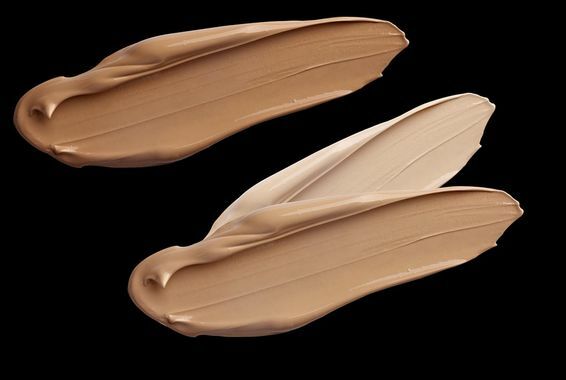 A recent publication provides information on the top 5 best-selling foundations in 2018. Often regarded as determining, the commercial success is synonymous with quality. One question arises immediately to observers: would these products have similarities of formulation that could explain their prevalence, and if so, which ones? I did a little comparative work. I submit this comparison to you. If we consider that the first 10 to 12 ingredients determine the formula typology, the conclusion seems quite explicit! It gives me the idea that thuriferals of silicone replacement may not have all the data and that those who continue to try to convince us that this replacement would be easy, are either optimistic or unaware! The protection of the skin against the waves: what?